Do you like Night at the Laboratorium? Share it with your friends. 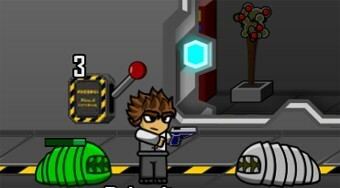 Kill mutated insects and monsters in the lab, stay alive, and fix the doors to get to freedom.